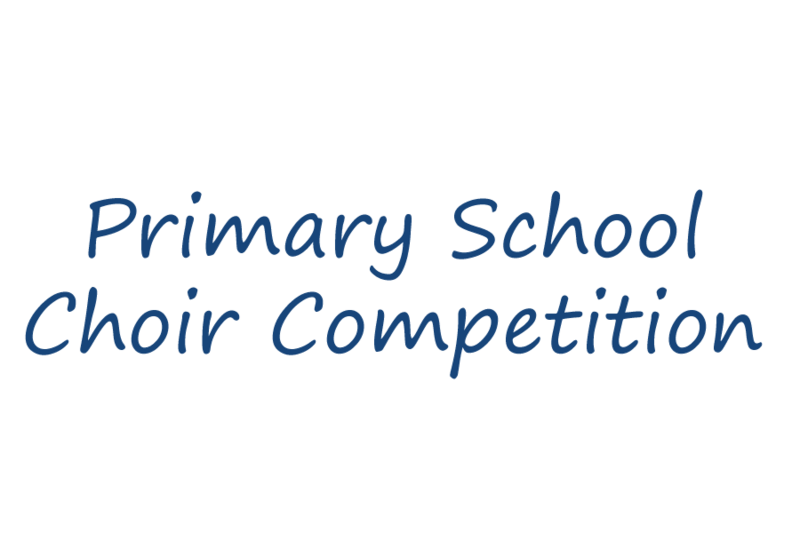 Our Prep Choir team participated in the Chelmsford Phoenix Rotary Club Choir Competition on Wednesday 27th March, alongside 4 other Primary Schools in the local area. Our lovely choir team won the heat and will be performing again next Thursday at KEG’s in the final. Well done to our choir!